The Saddlers arrived at this afternoon's match on the back of a superb 5-1 victory over Hartlepool United with goals from Ethan Freemantle, Dylan Parker and a Cameron Peters hat-trick proving more than enough to secure all three points.. Ahead of this afternoon's match John Ward's mid-table Saddlers were most recently in action last week in a clash which saw a strong side defeat Grimsby Town by one-goal-to-nil as Ben Kendrick was on hand to give his side the lead mid-way through the second-half. John Ward's mid-table Saddlers were most recently in action last week in a match which saw a strong side defeat Grimsby Town by one-goal-to-nil as Ben Kendrick was on hand to give his side the lead mid-way through the second-half. John Ward's Walsall Development team were back in action on Tuesday afternoon as they played host to Bradford City in their latest Central League (North West) fixture of the season. Earlier today, John Ward's Walsall Development squad were back in action as they travelled North to take on Port Vale's Reserves in their latest Central League fixture of the season. Walsall's Development side are back in action later today as they make the short trip North where they will take on Port Vale Reserves in their latest Central League fixture of the season. John Ward's Walsall Development side were back in Central League (North) action on Tuesday afternoon as they travelled to the Woodhouse Grove School in Apperley Bridge to face Bradford City. Here is our brief Match Report. John Ward's Walsall Development side were back in Central League (North) action on Wednesday afternoon as they played host to York City at the Birmingham County FA's Headquarters on Ray Hall Lane. On Tuesday afternoon, John Ward's Walsall Development side played host to Port Vale in the opening Central League fixture of the season. Here is our match report. John Ward's Walsall Development side begin their 2017/18 Central League campaign at home to Port Vale later today. Walsall's development side will be in Central League (North West) action later today as they take on Burton Albion's Reserves at St George's Park. On Wednesday afternoon John Ward's Walsall Development side travelled North as they took on Wrexham Reserves in the latest Central League (North West) fixture of the season. News on how the Saddlers got on is below. 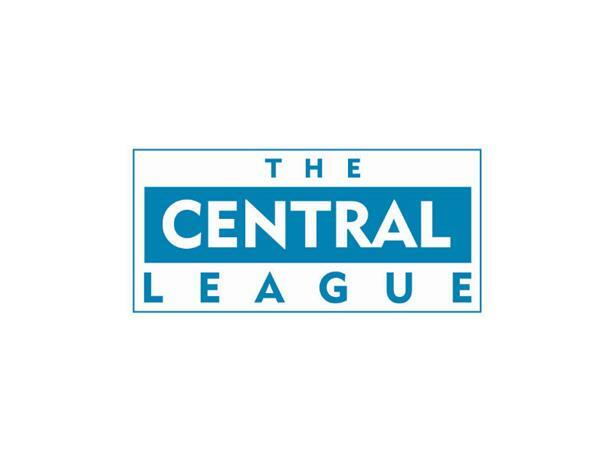 On Tuesday afternoon John Ward's Walsall Development side played host to Wrexham in the latest Central League (North West) fixture of the season. News on how the Saddlers got on is below.